Forms, and more . . .
Cloud-based quality management software to keep you in compliance – no matter your company’s size. Store your manual, procedures, work instructions, and more – no matter your management system. AS9100, and more . . . Various other key QMS areas . . .
Join the thousands of other companies transitioning their ISO 9001 systems. Start the transition. Qualified Specialists, International (QSI) is a professional consulting, training, and management systems technology firm headquartered in Houston, TX. Founded by R.T. (Bud) Weightman in 1989, QSI has a global presence and has implemented and assessed management systems in over 28 countries world-wide – with certifications ranging from ISO 9001, ISO 14001, OHSAS 18001, API Spec. Q1 / Q2, AS9100, and more. Assistance with certification and regulatory compliance. Annual internal audits for maintaining your certification. Supply chain management services – supplier audits. Gap analyses to identify “gaps” in processes or system documentation. ISO 9001:2015 – Transition your system today with the latest training. 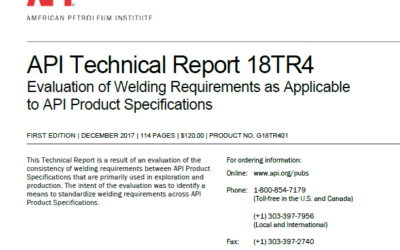 API Spec. Q1 – For manufacturing companies seeking certification. API Spec. Q2 – For servicing companies seeking certification. API Lead Auditor – For individuals seeking auditor certification. Instant reporting and visibility to critical areas of your QMS. 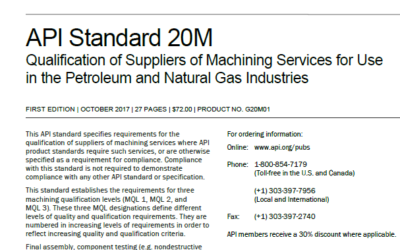 API 20M – Qualification of Suppliers of Machining Services for Use in the Petroleum and Natural Gas Industries – has been released. 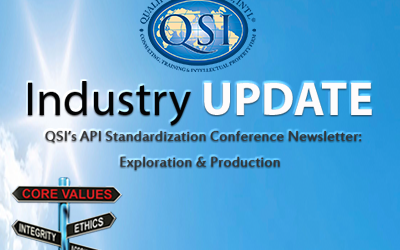 Important Updates from the 2017 API Summer Standardization Conference held in Calgary, Canada.